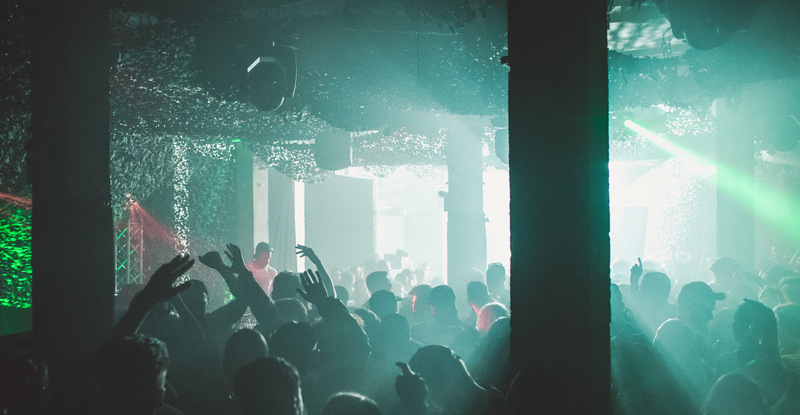 These are the Top 30 UK club events in November 2017, proving Britain's electronic landscape is far healthier than its economy right now. In London, scientist turned sonic explorer Max Cooper has a new showpiece, Aether, which premieres in the capital. Phonox also has a top bill in Mike Servito, one of the most danceable out there, and decade-spanning Dutch techno legend I-F. And don't forget Agoria's on with PBar house queen Cassy and Kompakt curveball king Michael Mayer. Elsewhere in the South, Liverpool's First Lady of floor filling acid, techno and good things, OR:LA, plays Fez Club in Cambridge. And Brighton has a couple of greats in the 'hood- Josey Rebelle, whose record collection apparently holds no bounds if her Sunday morning Rinse show is much to go by, joins Ben UFO at Patterns. Heading out West, Room 237 needs a nod as the only night of truly upcoming urban rhythms, while LTJ Bukem brings the dnb home alongside the infamous Randall. Midlands way, Soul Buggin's 13th Birthday in Nottingham involves Alex Barck, Sonarkollektiv A&R and Jazzanova founding member, who also produced one of this decade's greatest downtempo moments with Christian Prommer of Truby Trio; 2011's 'Alex and the Grizzly'. A heavyweight roster of UK ressies are lined up for Evolve in Birmingham, too- don't miss Annie Errez of Mint Club in Leeds at that one. Talking of the North, Manchester has an esteemed night of jungle via Digital, Source Direct, Stretch, Overlook & SB81, Djinn & Bane, DJ Simm and Blackeye MC. And the small Yorkshire town of Todmorden welcomes an absolute saviour in the form of Yoruba boss Osunlade at a pub called The Golden Lion. R2 Records chief Kyri is also there, as are local heads Heavy Crates, so expect everything from tribalistic disco house to rare groove, hip hop and soul breaks on the night. All of which just leaves space for a quick doff of the cap to Scotland, where, amongst other things, Daniel Avery heads to Dundee for some of those heavy kicks and warbling Phantasy synthlines, and down in Glasgow Slam hand their treasured monthly, Return To Mono, over to one of Berghain's finest, Marcel Fengler. As per usual, there's a lot we couldn't fit here, and November's print edition of DJ Mag (#575) has more complete listings. Now on with the run down. HEAVY on mind-bending minimalistic stuff, or at least that’s what we’re hoping. Mathew Jonson, Danuel Tate and Tyger Dhula take their Cobblestone Jazz show out for a spin — a must if you’ve never before — with Magda, Robag Wruhme, Bas Ibellini, Daylomar, Koko Bayern and dOP’s boozy singalong as a bonus. Agoria, Cassy, Michael Mayer, Marcelo Tag. DMX Krew live, Manni Dee b2b J. Tijn, Head Front Panel, Lost Trax, Giant Swan, Makaton, more. THE resurgence, or perhaps more accurately, reappraisal and rediscovery of Mr. G in recent years is one of dance music’s most reassuring things. Catch arguably the most infectiously danceable tech artist here tonight, with Moritz von Oswald also in attendance and far from an afterthought. 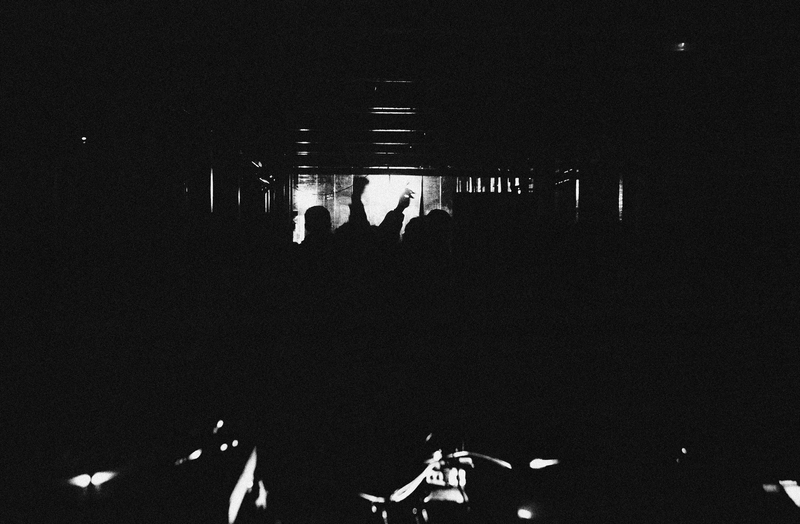 Octave One, FunkinEven, Peggy Gou, Tasker. Digital, Source Direct, Stretch, Overlook & SB81, Djinn & Bane, DJ Simm, Blackeye MC. WITH The Cellar’s future hanging in the balance you really need to be here for this one. UK forward techno crew TIMEDANCE go in with Turf for what might be one last job in a legendary spot, soundtracked in typically cutting edge fashion by Batu, Bruce, and Ploy. A-games only, please. Ben UFO, Josey Rebelle, Charles Green, Markings, Ollie Terrey. TEAM Shapes make it past the half-decade mark, and still aren’t close to being done in. Best Bake Off creations at the ready, then, as candles will be lit by Tale of Us, Mind Against, Matthew Dear (playing a DJ set as Audion), and rising alt-tech type Moscoman. Meanwhile, in room two, George Fitzgerald is having his own little party, all night long. LTJ Bukem, Randall, Marcus Allen, Dazee Madcap. Aleksi Perala (Rephlex), Broken English Club, Giant Swan, Demian Licht, Camila Fuchs, White Peak. Holy Goof, Sir Spyro, Bassboy, Macky Gee, The Blast DJs. 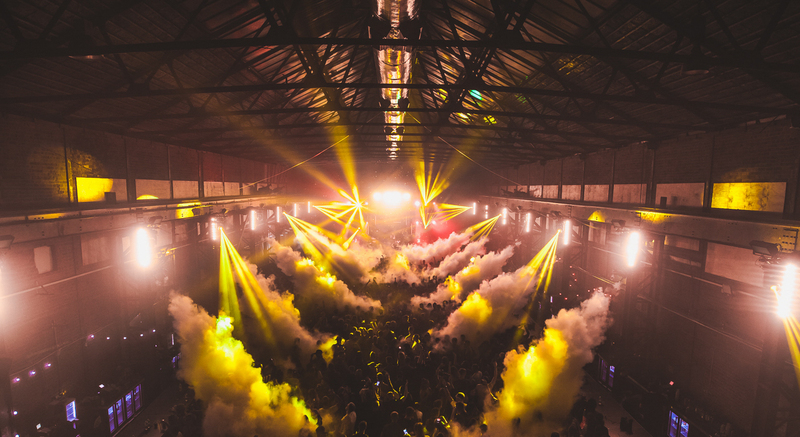 THE RAINBOW VENUES' latest endeavour, Crane, has its first standout night. Midland’s Fabric album showcases why we’ll never tire of his selections, NYC Downlow face Gideön is also here, with Andrew Hill representing Abandon Silence, a Liverpool institution renowned for its progressive musical mindset. Unai Trotti, Annie Errez, Tom Craven, Lopaski. Alex Barck, Wrighty, Beane, Elmo. K Klass, Mickey Finn, Ashley Beedle. Detroit Swindle, City Fly, The Groove Stage, Ressika. THOSE not in the mood for 12 continuous hours of storming futurist techno should probably leave right now. 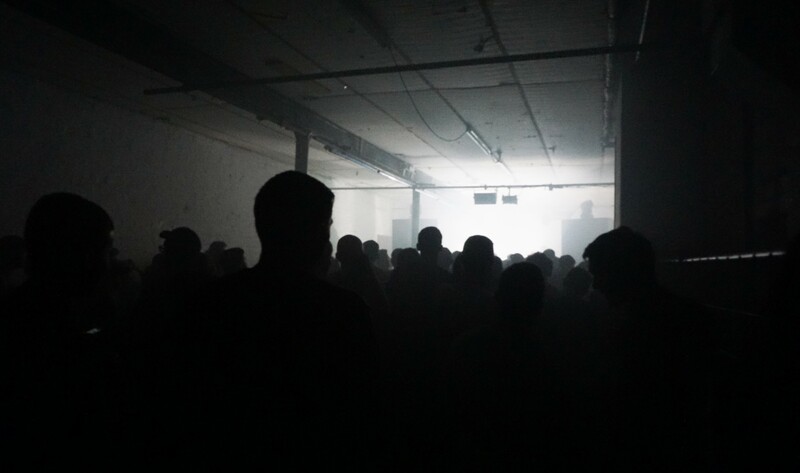 Blawan tops the bill here, but there are treats lower down the list too. Shifted, Janice live, Quail, Turtle, with Missing Persons Club’s Adam Rutherford, and Kendal Baird backing the lot up. No kissing, just banging. Huxley, Vidal, Mike Leith b2b Craig Copeland. Martin Guttridge Hewitt is DJ Mag's Clubs Listings Editor, and you can heckle him on Twitter @MartinGHewitt.